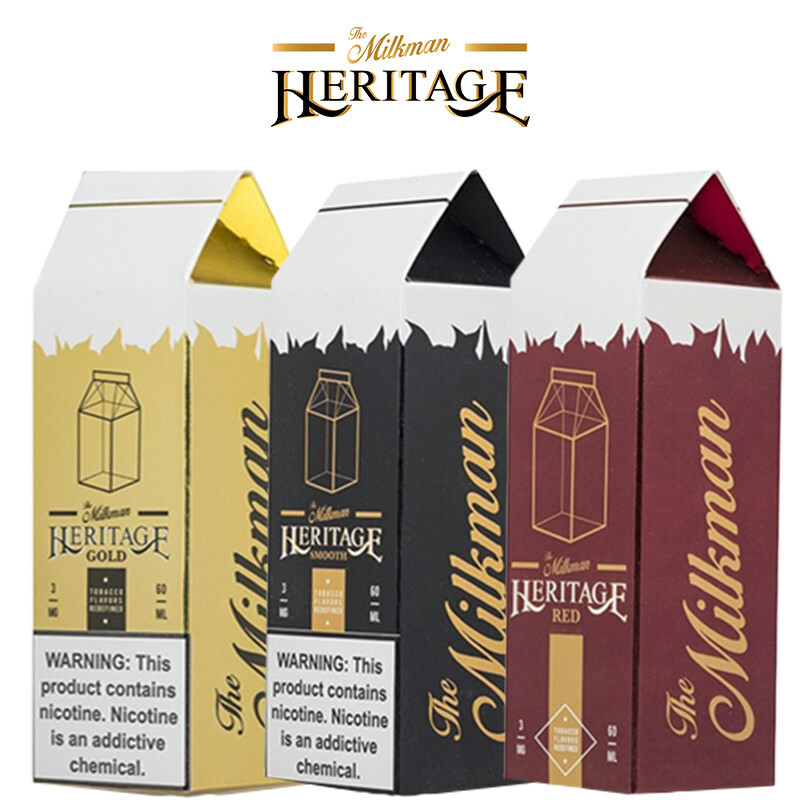 When Vaping Rabbit created the Milkman premium eLiquids. 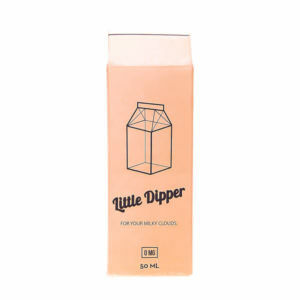 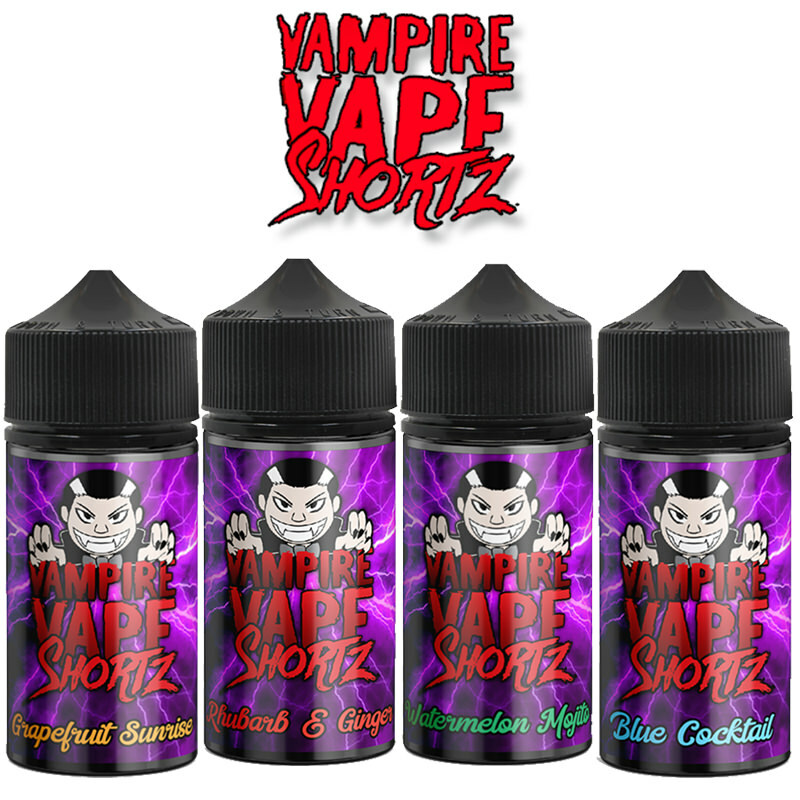 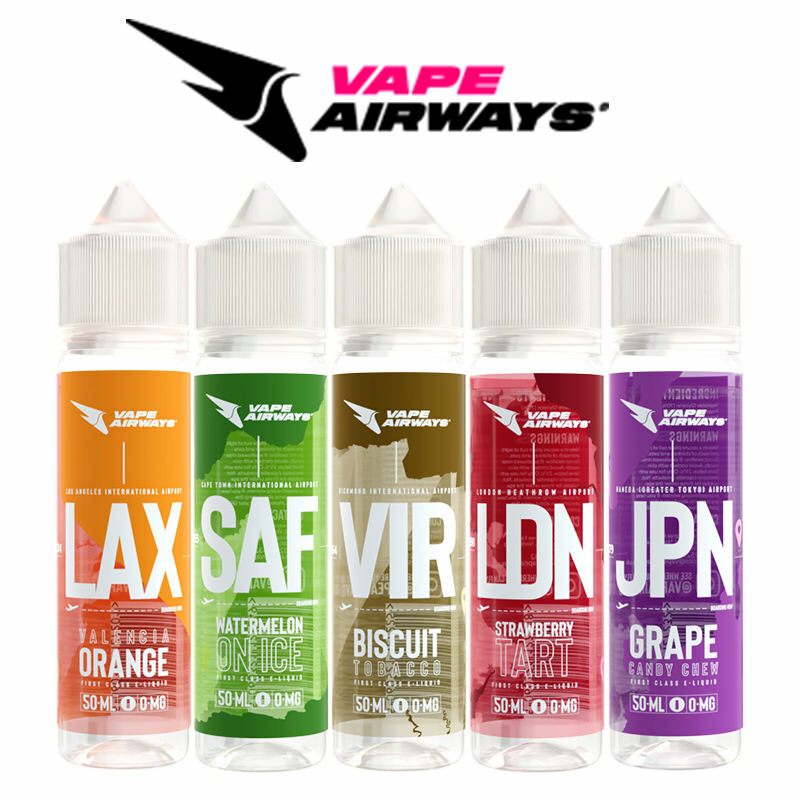 Little did they know that this flavour -rich e-juice would be taking vapers on a journey to the next level of vaping. 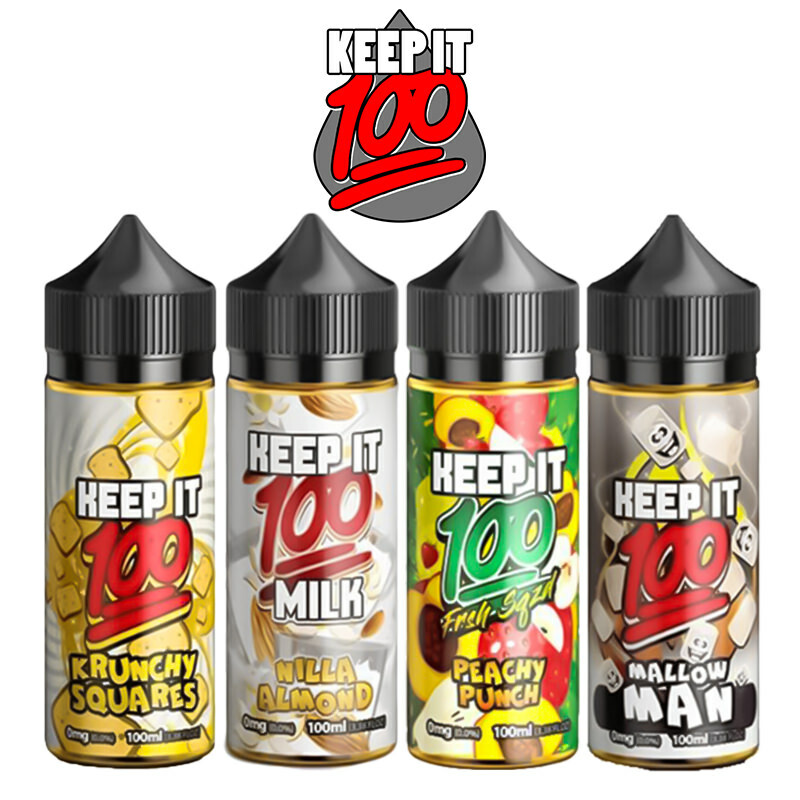 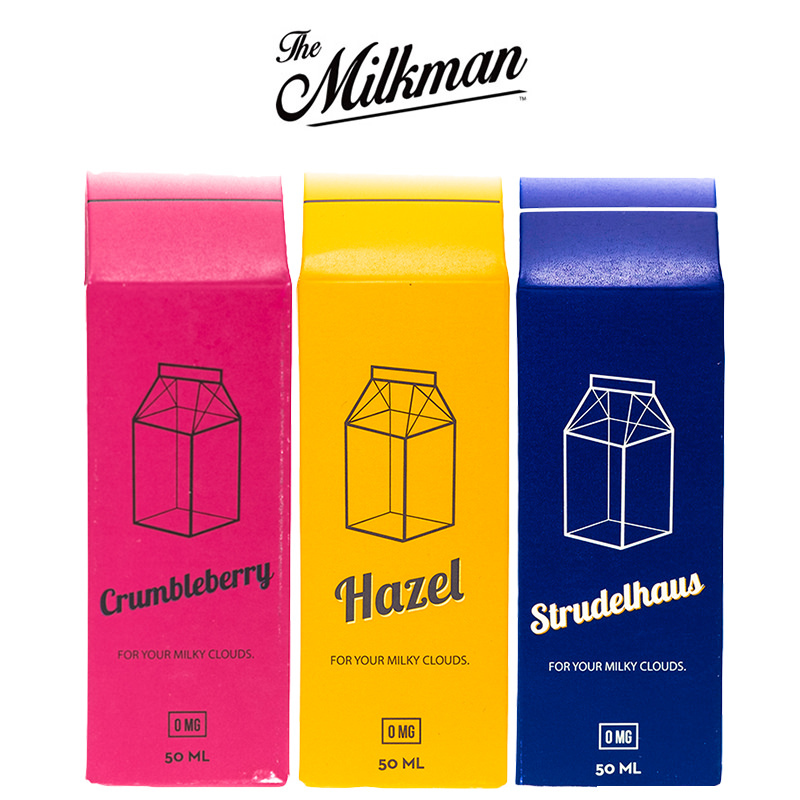 Imagine a warm, toasted fruit tart, tossed into a blender with a dollop of delicious vanilla bean ice cream and a splash of fresh milk, delivering an amazing taste sensation The Milkman. 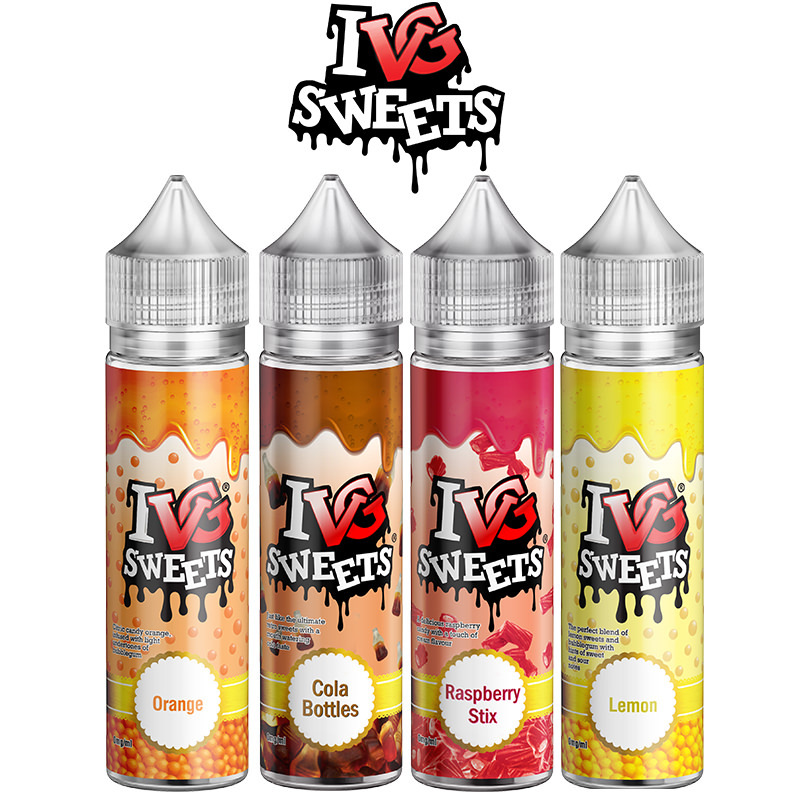 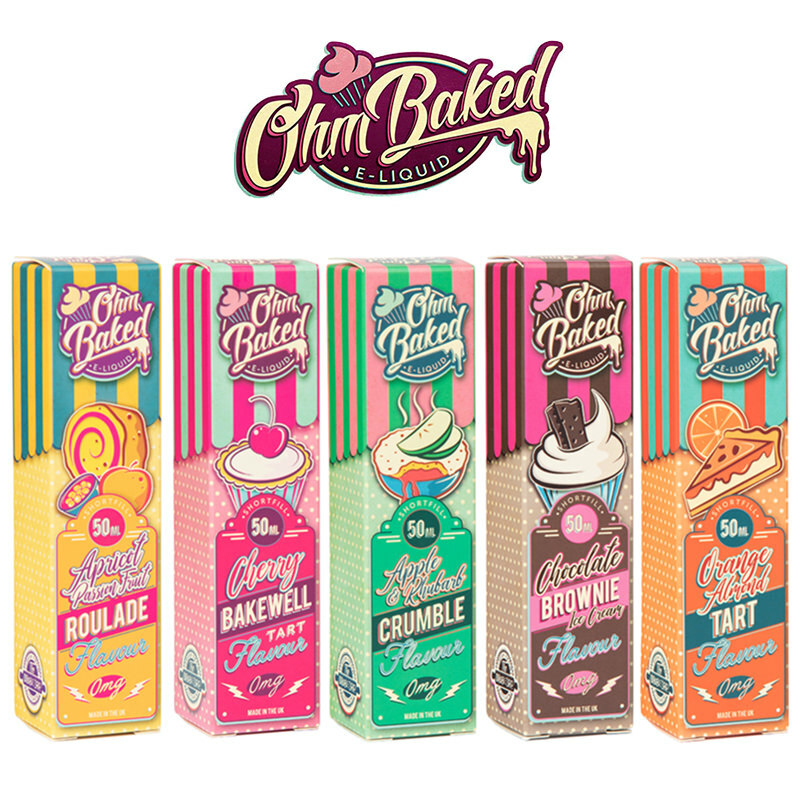 The perfect All-Day-Vape, these are supplied in 50ml shortfill bottles.